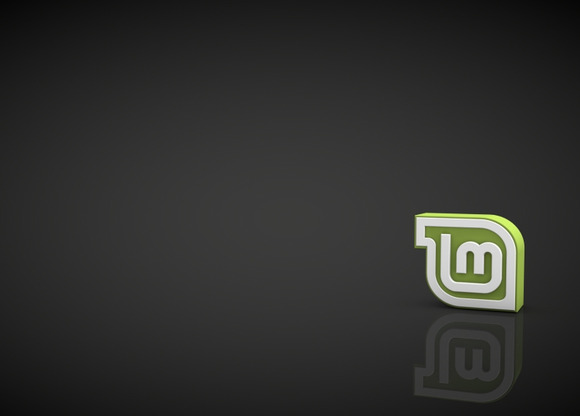 It’s the first major new version of Linux Mint in more than two years. Linux Mint 18 is now in beta, and you can try it yourself. The stable version of this popular Ubuntu-based Linux distribution should be available soon. The shift to an Ubuntu 16.04 base means that Linux Mint 18 now includes the controversial systemd initialization program, as the Mint team had predicted. Both Ubuntu 16.04 and Debian 8, which Ubuntu is based on, use systemd by default. Mint still offers two editions: one based on the more modern Cinnamon 3.0 desktop and another based on the MATE 1.14 desktop, which is based on the classic GNOME 2.0 code. These are newer versions of Cinnamon and MATE, which offer more polish. As Linux Mint developer Clement Lefebvre announced in April, a collection of “xapps”—which are cross-desktop applications—will be compatible with both of Linux Mint’s desktop environments. The four xapps are Xplayer, a media player based on Totem; Xed, a text editor based on Pluma; Xviewer, a picture viewer based on Eye of GNOME; and Xreader, a document reader based on Atril. Many applications now better support HiDPI displays, so they’ll work better on recent laptops and PC displays with pixel-dense screens. However, Linux Mint is making the change optional. 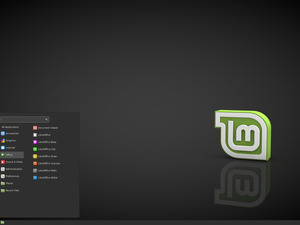 The old theme, now known as “Mint-X”, remains the default. The new theme is installed with the OS and available for users to choose in the theme settings. If users are happy with Mint-Y over the long term, it may become the default theme in a future release once it matures. Mint is being very conservative here. 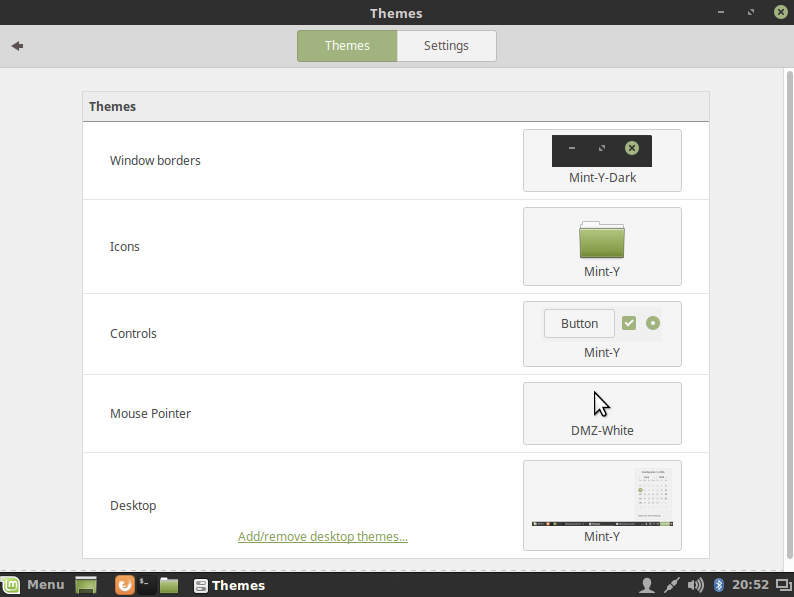 Light and dark versions of the new Mint-Y theme are available in your desktop’s theme settings window. A non-optional change that you’ll notice when downloading the images is that Linux Mint now distributes fewer ISO images. There are no ISO images for multimedia codecs. To get multimedia codecs, you’ll have to click Multimedia Codecs on the welcome screen, head to Menu > Sound and Video > Install Multimedia Codecs, or activate a checkbox during installation. This helps simplify things for the Linux Mint developers, while keeping the codecs easy to install for users. You can try Linux Mint 18 today and report any issues you find to the developers. If you’re still using Linux Mint 17.3, we’d recommend waiting until the final release to upgrade to avoid any bugs.